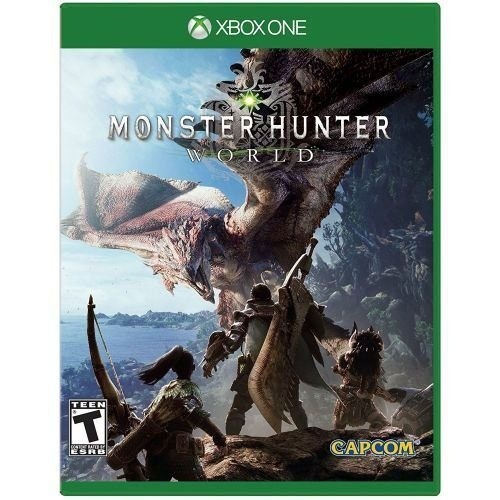 Monster Hunter: World Video Game for Xbox One. Released 2018 Rated T for Teen. - Online drop-in multiplayer: when the battle is too daunting to take on single-handedly, hail up to three other hunters to assist during quests by sending up a sos flare to a worldwide server. - Hunt to craft new Gear: defeat monsters and collect loot from fallen foes to craft equipment and weapons styled after the monsters that have been slain.